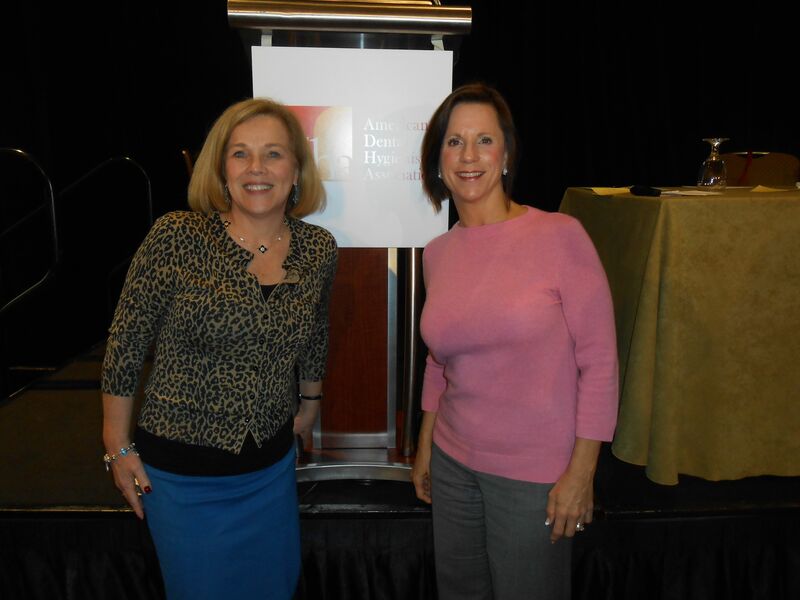 The American Dental Hygienists’ Association recently hosted its second Dental Hygiene in a Changing World Conference. In attendance were around 200 dental hygienists from all across the country; many seeking information on how transition or tap into different types of career opportunities like public health, education, corporate positions, and entrepreneurship. It was exciting to see the energy and talent in the room, and it made me feel confident about the future of dental hygiene and proud that Water Pik, Inc was a corporate supporter of the event. The economic downturn, an influx of new dental hygiene graduates along with people staying in the work force longer has led to a scarcity of clinical dental hygiene positions. This situation isn’t likely to improve any time soon. A study on dental income published in JADA in April 2012 found that there has been a decline in average real net income for dentists due to a decrease in the utilization of dental care. The decline actually started in 2006 prior to the recession leading the authors to speculate that income may not recover to prerecession levels. One of the conference panel members, my friend Tammi Byrd told the group that she believes job growth will come from the public health sector and other alternative settings rather than the traditional brick and mortar dental offices. This startled the audience a little and left many asking what those jobs might be. I don’t think we know the answer to that, yet, but I’m certain that several creative, talented, and energetic dental hygienists will figure it out and lead the way. Will you be one of them?